Professional Interim Management Solutions. 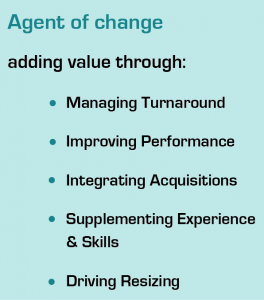 Do you need an independent Change Agent to help deliver targeted improvements in performance, management of a recovery or turnaround?Are you looking for specialist knowledge to manage a bold programme, matching ambition with the right know-how to take your business to the next level?Is your team able, willing and motivated to venture outside their comfort zone to deal effectively with all the challenging assignments associated with growth? 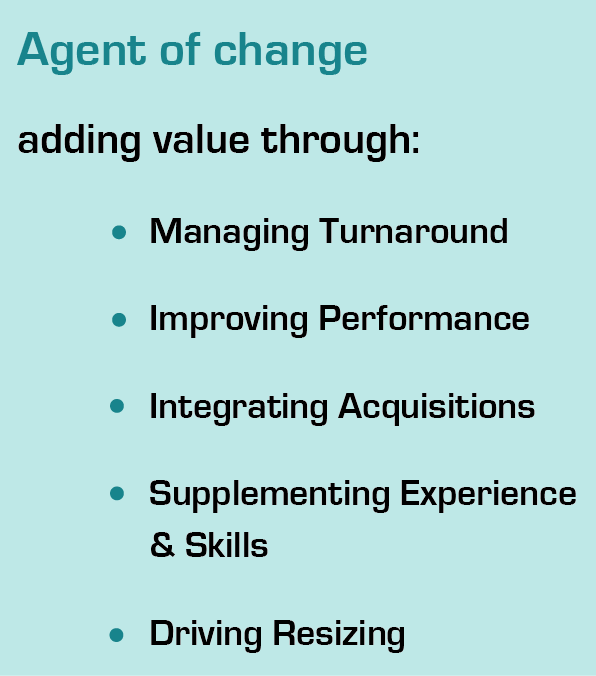 If your business needs to react to changes in market conditions and customer demands, which require a re-alignment of roles and responsibilities, DMG Associates can help to support you. Our dedicated Interim Management service can improve ways of working within your company and accelerate the rate of change.We can provide a valuable outside perspective and an unbiased objective viewpoint, whilst adding real value and making tangible impact on the business. Whilst each situation is unique, our experience across multiple sectors and size of business gives us the ability to “hit the ground running” with potential to achieve quick wins. We can lay the ground rules and provide effective support to the entire team, generating sustainable performance improvements. For further information on how DMG Associates can help support your business with tailored Interim Management advice and support, please do not hesitate to contact us.